Your personal video marketing team. 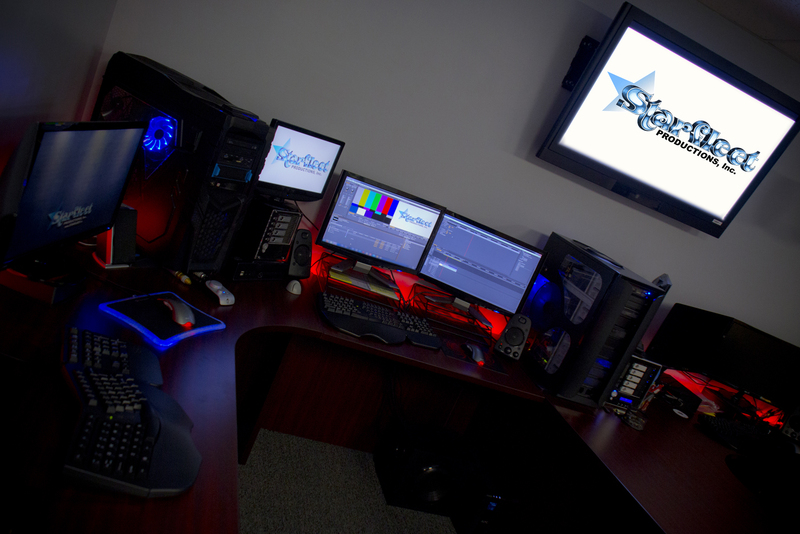 Starfleet Productions is Central Pennsylvania's leading producer of professional, broadcast-quality video productions. We have over 35 years of serving a broad spectrum of clients, all across the state. We make it easy to do business with us and place pride and craftsmanship into each project we take on. - We are a full-service production facility! 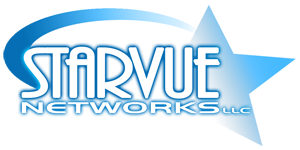 Visit our Sister Company StarVue Networks, LLC. Total quality dominates Starfleet‘s approach to every client project. We provide the best-possible product on every level. From initial conceptual discussions through packaging and delivery of the final product, Starfleet is sensitive and responsive to client specifications and deadlines.